Playing the victim card or questioning critics' nationalism is a way of creating smoke and mirrors and obfuscating the real issues. 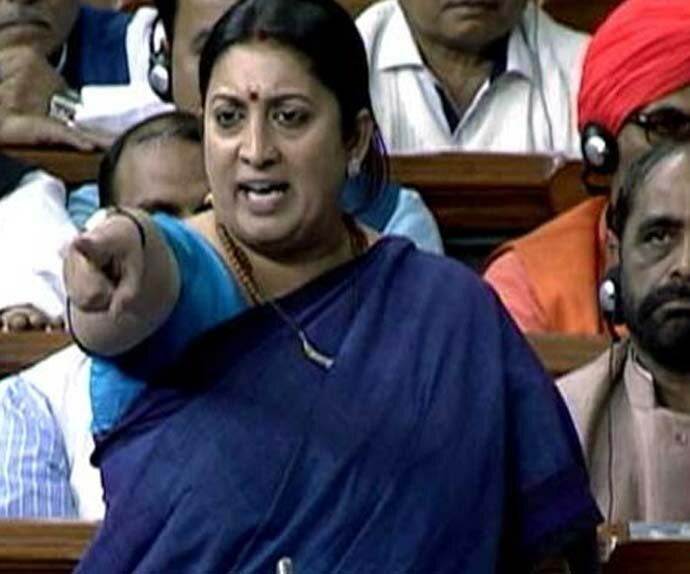 In her press conference on January 6, Union textiles minister Smriti Irani, in reply to a question from a reporter on the recent face-off between Congress president Rahul Gandhi and Defence Minister Nirmala Sitharaman on the Rafale controversy, gave a spin that the Congress leader apparently hurt a woman’s dignity by winking after posing questions to her. She went on righteously in highly Sanskritised Hindi to talk about Rahul Gandhi’s upbringing and lack of ‘sanskar’. Imputing misogyny and playing the victim card is just another way of creating smoke and mirrors to obfuscate real issues. Over the last four years, there has been an endless stream of statements pouring in from our ruling party leaders that use diversionary tactics to manipulate public opinion and distract the masses from real issues. Manipulative reconstructions of comments to engineer responses, and deliberate provocative appeals to emotion used to be the preserve of a certain kind who relied on the raw and untutored to deliver expected reactions. It is the "Suno gaonwalo!" homespun earthy strategy that yields immediate results by appealing to the mob bypassing logic and rationality, and even legal parameters in many cases. To be fair, this is not just a tool used by Right-wing reactionaries — but the Left too when it suits them. 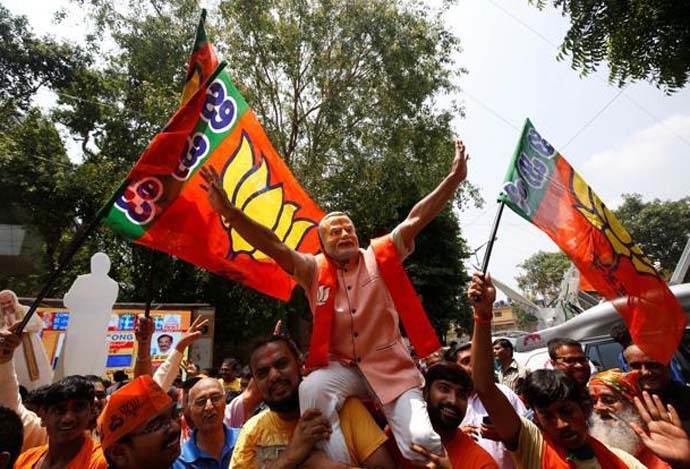 However, this has now become an important part of the arsenal of the Sangh Parivar and its constituents in the run-up to the general elections. With the BJP pushed to the edge, unable to deliver on its election promises, and in aggressive campaign mode, the trend is only rising. One cannot expect to apply the mindset of the old world that is based on performance, morality and ethics to post-truth politics, based on optics calibrated to focus groups, and come out winning. Governments which pander to the basest instincts of their citizens are what one would have called 'jingoistic' entities. The notion ‘popularity equals value’ is a core doctrine of social media. The defining measure of worth rests on the number of ‘likes’ and shares. This has the effect of pushing other values — like honesty, integrity or critical thinking — to the margins. Advancing this sort of argument today, however, makes you elitist, or worse, anti-democratic. Popularity is assumed to be a virtue. Also, it has become a distinct measure of quality. How does a political leader engage with such a populace? Moving on from a receptive, reasonably intelligent contained audience, as one progresses to larger numbers, and as one’s horizon of engagement expands, one will be compelled to drop the nuances, focus more on the touchpoints, address emotive chords, and finally confine oneself to the few cognitive functions of what is known as the reptilian brain or the R complex. One’s delivery undergoes a change from normal to melodramatic. Xenophonia, flamebait, and personal attacks are low-hanging fruits that everyone in every strata of society responds to and connects with instantly. Logical fallacies guide our political discourse today. The first example is a conflation of the individual to the collective, and guilt by association. 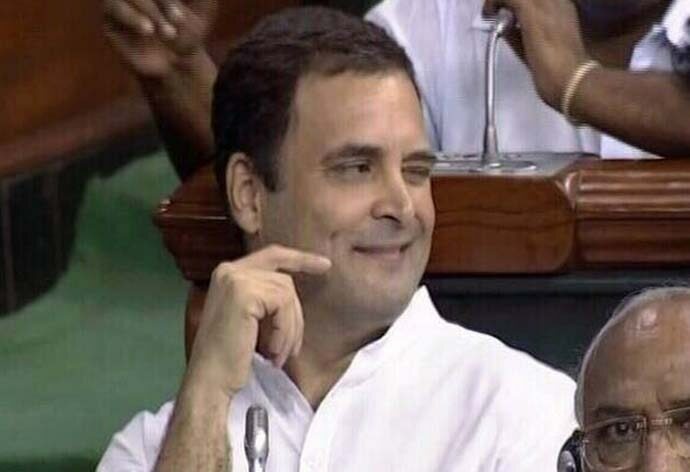 For Rahul Gandhi to raise questions in the Lok Sabha on the Rafale deal is apparently to weaken the armed forces and hence strengthen the hands of enemy countries. Thus, by default, it becomes ‘anti-national’ and a taboo subject. Once this is established and the template of jingoist outrage set, nobody is in the mood to listen any further about the details of pricing and allocation — which have nothing to do with demoralising the Indian Army or the Air Force. 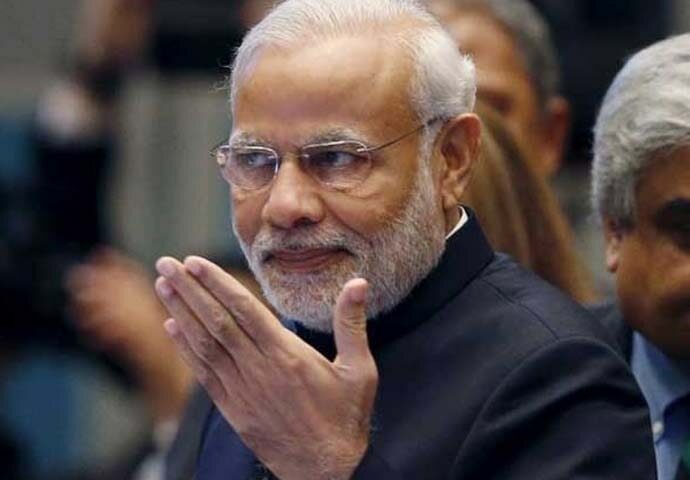 After four years of tall promises and claims that are regularly debunked by fact checkers, slogans and attractive catchphrases which have delivered little on the ground, after the disastrous GST and demonetisation, mounting unemployment, vigilante groups, farmers’ distress and suicides, the Modi government is with its back to the wall, desperate, snarling, combative. Every critic is labelled a danger or an ‘urban Naxal’ and ISIS cells are ‘discovered’ with ‘sutli bombs’ and choppers and glossy literature, and intellectuals and activists are herded into prison because of sudden threats to the PM’s life that seem to materialize with every new crisis. There is practically nothing that this conflation of the individual to the collective has not touched. If one does not appreciate the colossal statue of Sardar Patel for the wasteful expenditure or questions ‘Make in India’, pointing at the statue’s Chinese manufacture, one is definitely anti-NaMo and therefore, in the anti-national camp. When Rahul Gandhi described Smita Prakash as “pliant” after her tepid interview of Modi, the Editors Guild felt insulted as a collective and claimed that Rahul had cast a slur on journalists. Below the apparently mindless, even insane rabble-rousing that is the tip of the iceberg, there is a cynical intelligence at work, one that deploys logical fallacies in a deliberate manner. It was Modi who set the benchmark for effectively combining innuendoes with practically every logical fallacy in the book, from kabristan versus shamshaan to using gutter gas to make tea. Many others in his party, who had no choice but face press conferences, had to defend each and every statement made by the Prime Minister. The tension and strain is palpable on their faces as they are drawn inexorably into a vortex, which is definitely not of their own making.